If you find yourself with three months to see the best of Central America, what sort of route should you follow? 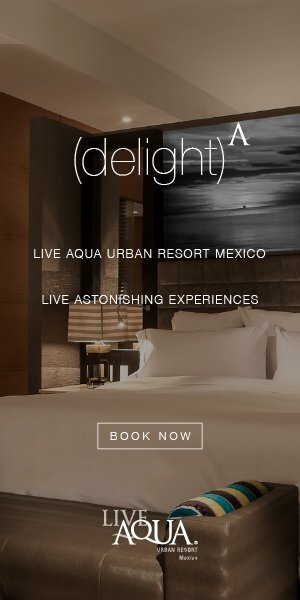 While most people do not consider Mexico part of Central America, the city of Cancun is the perfect starting point for your trip thanks to cheap flights from around the world. The city is famous for spring break trouble, but the town of Tulum offers a more tranquil alternative. 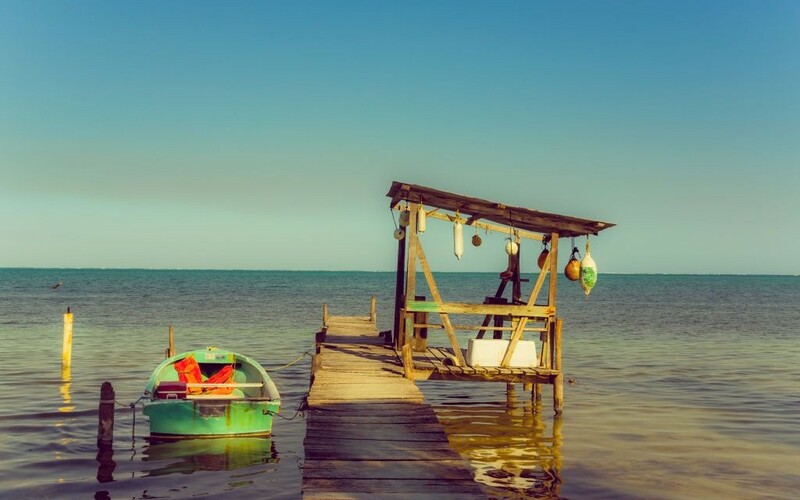 After a few days sleeping on the beach below Mayan ruins, head down to Belize to visit Caye Caulker and indulge in some amazing fishing, snorkeling and diving. From Belize, cross into Guatemala and use the charming island of Flores as a base for a trip to the spectacular pyramids of Tikal. Further south lie the amazing rock pools of Semuc Champey, and no trip through Central America would be complete without a visit to the colonial town of Antigua. Keen divers should head to the Honduran island of Utila, while surfers might prefer to visit the beaches at El Tunco in El Salvador. 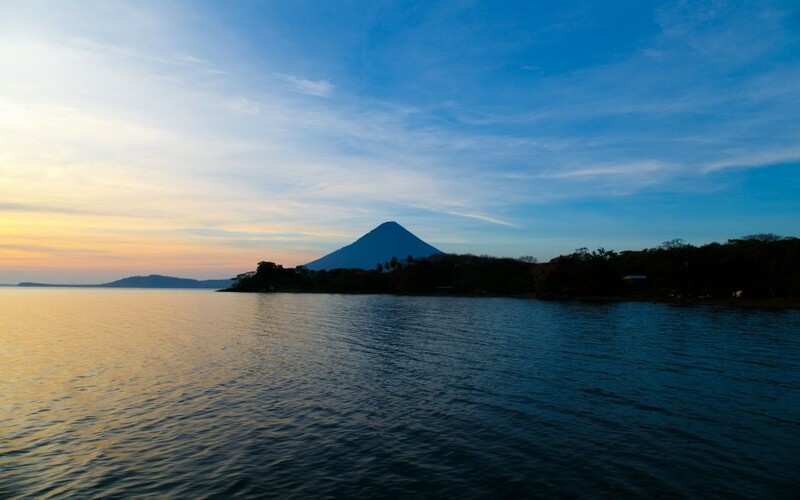 From here it’s down to Nicaragua, where the volcanic island of Ometepe is a must see. Just to the west lies the surf and party town of San Juan del Sur, where you can let off some steam. Cross the border and visit the Costa Rican jungle at Pacuare Ecolodge, before crossing over to Bocas del Toro in Panama. Finish your trip with a few days in Panama City before flying home or continuing your voyage to Colombia!